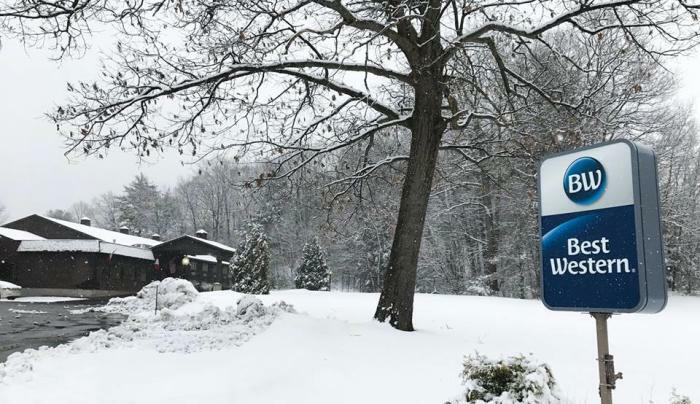 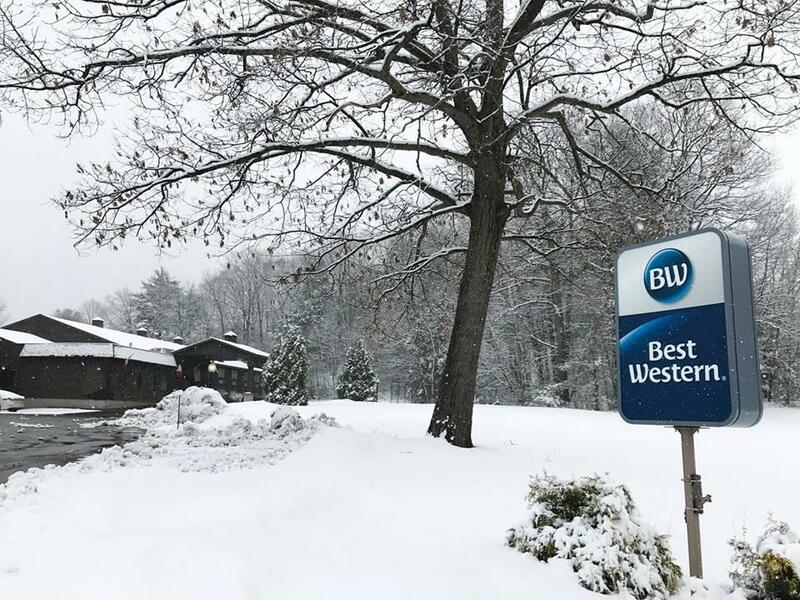 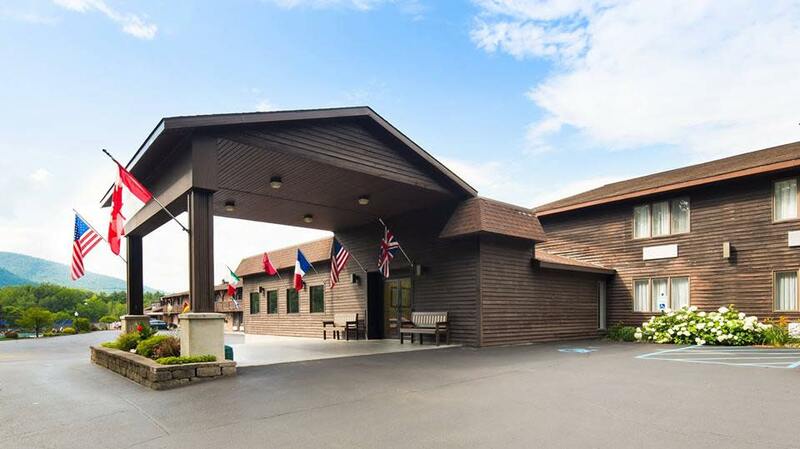 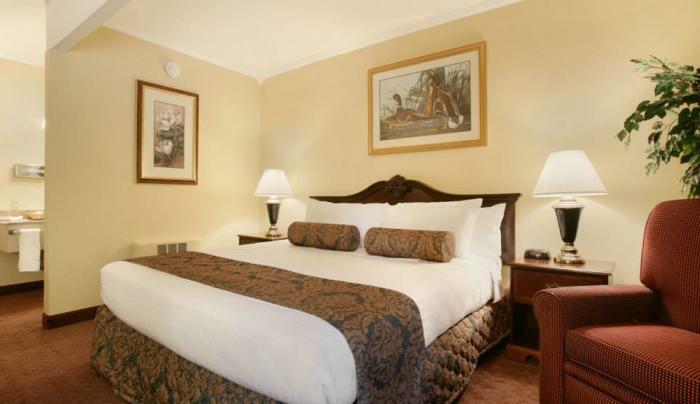 Best Western Lake George is a four season resort hotel close to area activities, attractions, recreation and of course the Queen of the American Lakes ~ Lake George. 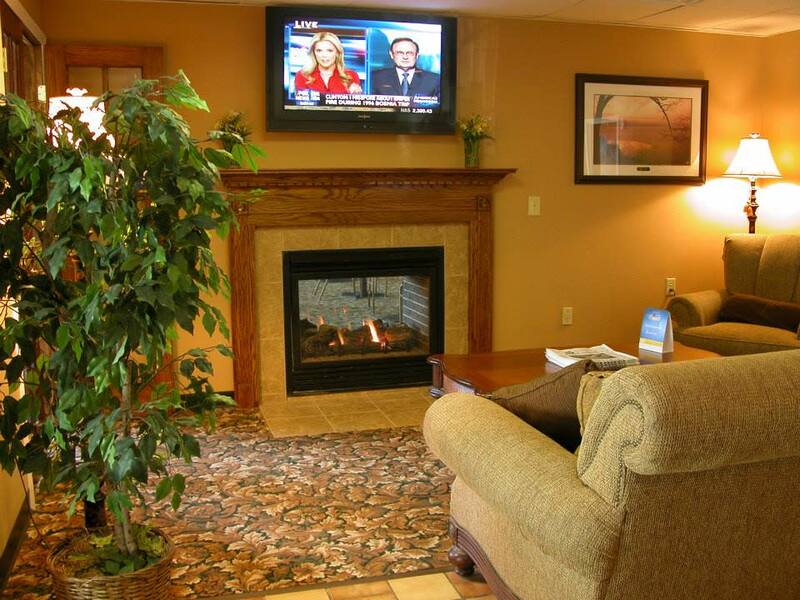 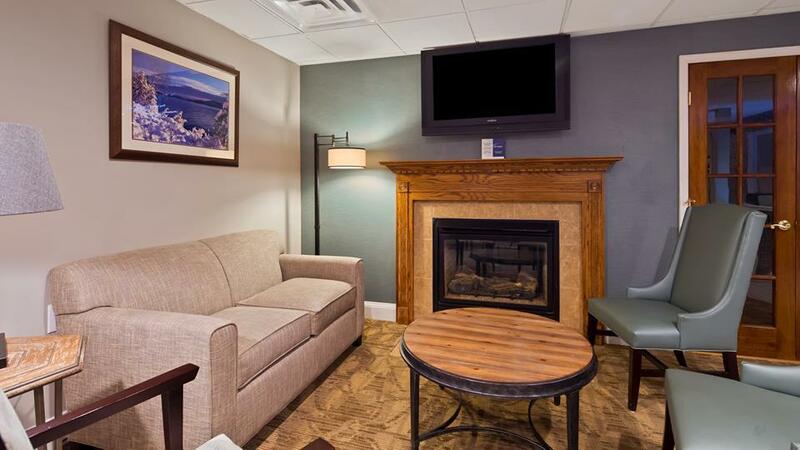 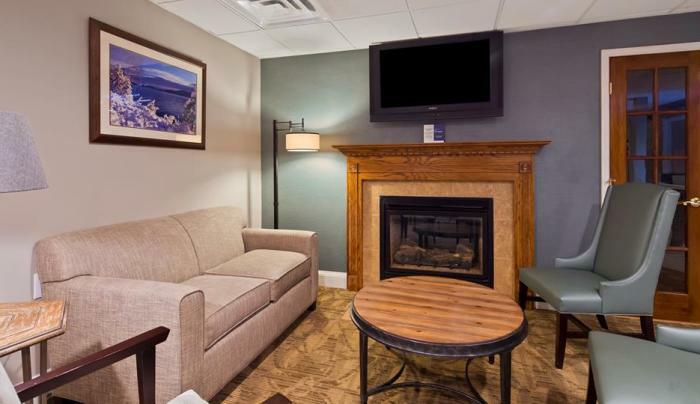 We offer Suites with fireplaces and kitchenettes are available in select rooms. 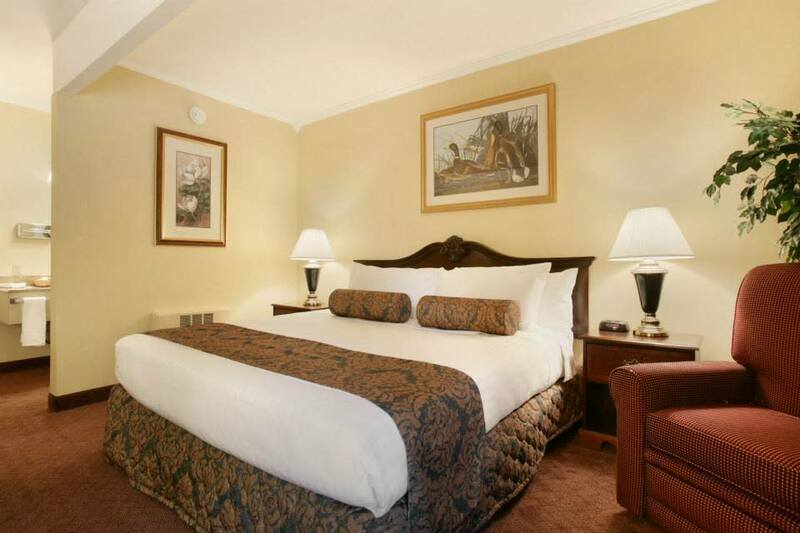 Our well-appointed, spacious rooms feature free high-speed Internet access, cable satellite television and other deluxe amenities. 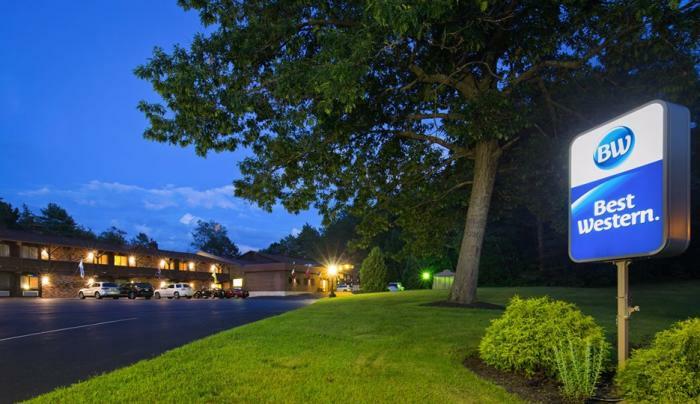 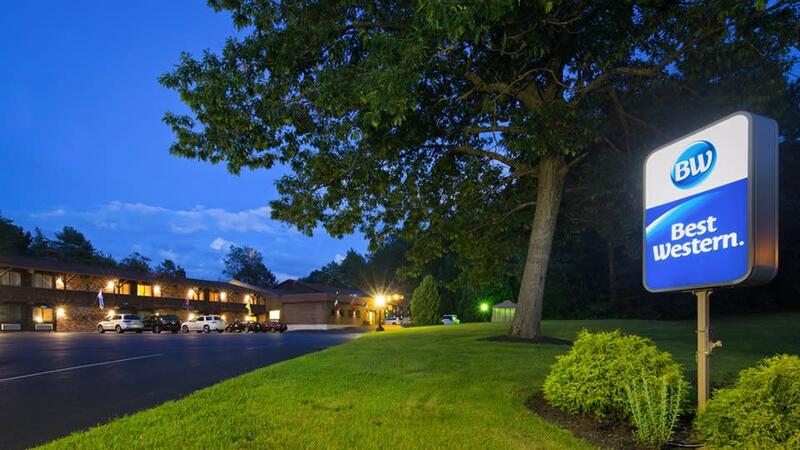 Guests will find two swimming pools~ indoor heated and outdoor; whirlpool hot tub, business center with fax and copy services; we serve a complimentary continental breakfast. 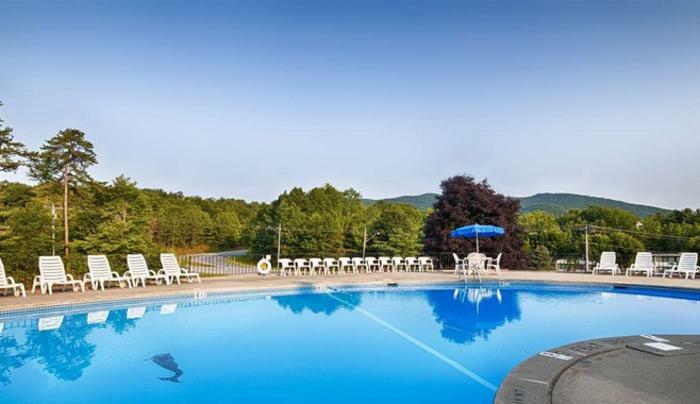 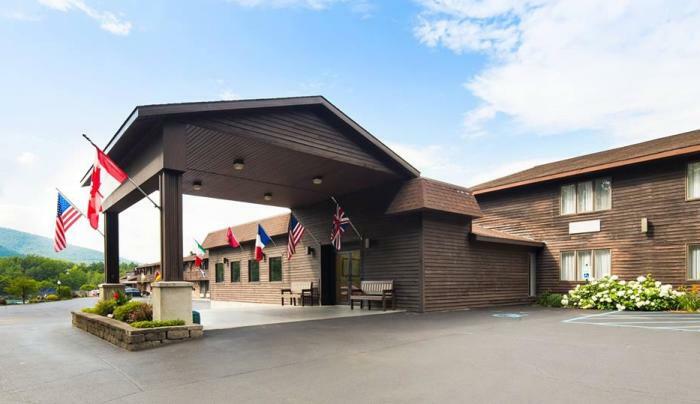 Whether enjoying the breathtaking vistas or the historical heritage of Lake George, our friendly and knowledgeable staff is ready to ensure a comfortable and memorable stay. 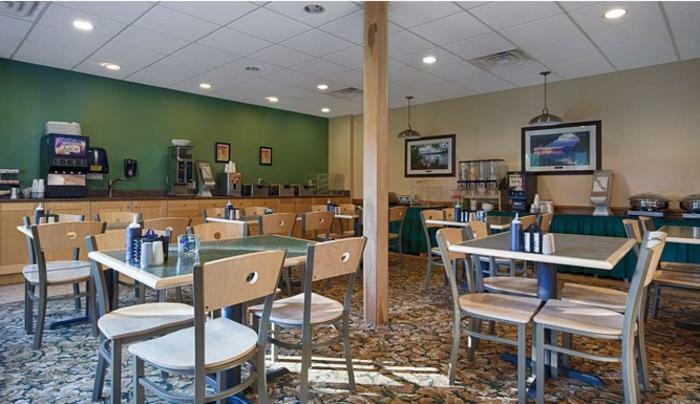 Please call for your reservation, or reserve online. 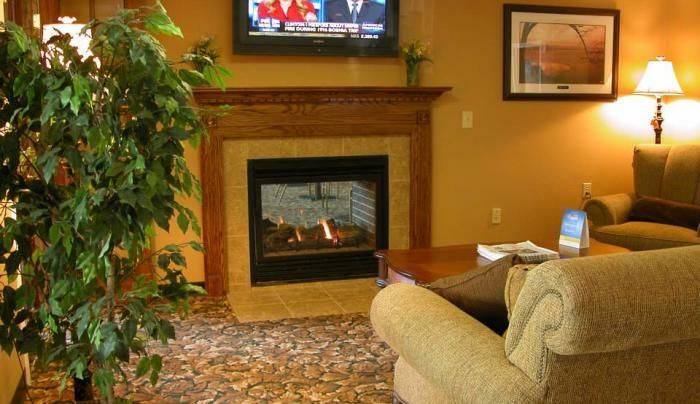 Enjoy your stay ~ we thank you for choosing to stay with us.